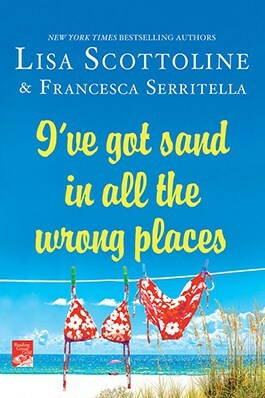 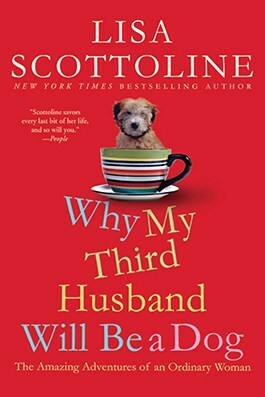 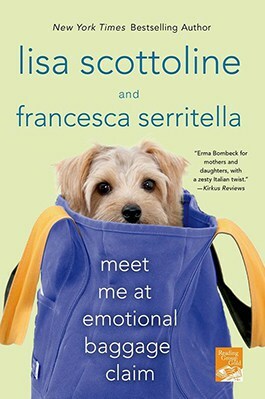 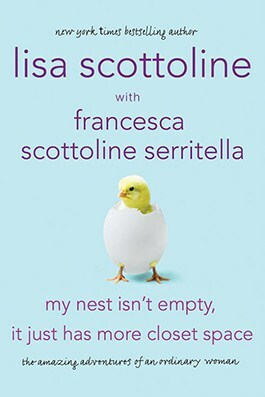 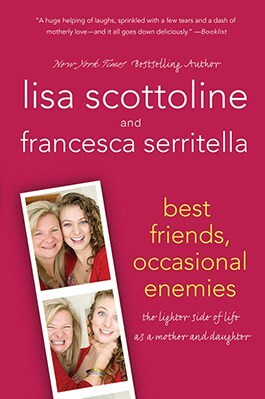 The bestselling and “perennially hilarious” mother-daughter team is back with a new collection of stories from their real lives, guaranteed to make you laugh out loud. 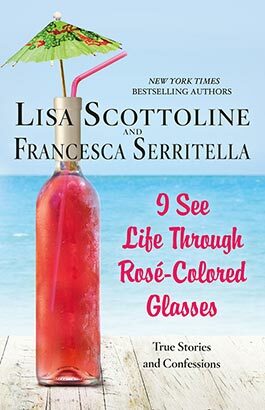 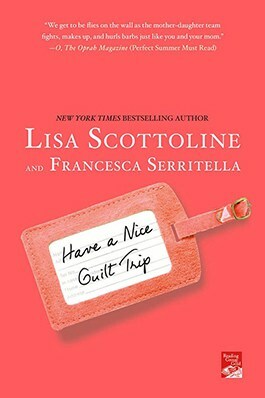 Join Lisa and Francesca as they regret drunk-shopping online, try smell-dating, and explore the freedom of a hiatus from men – a Guyatus. 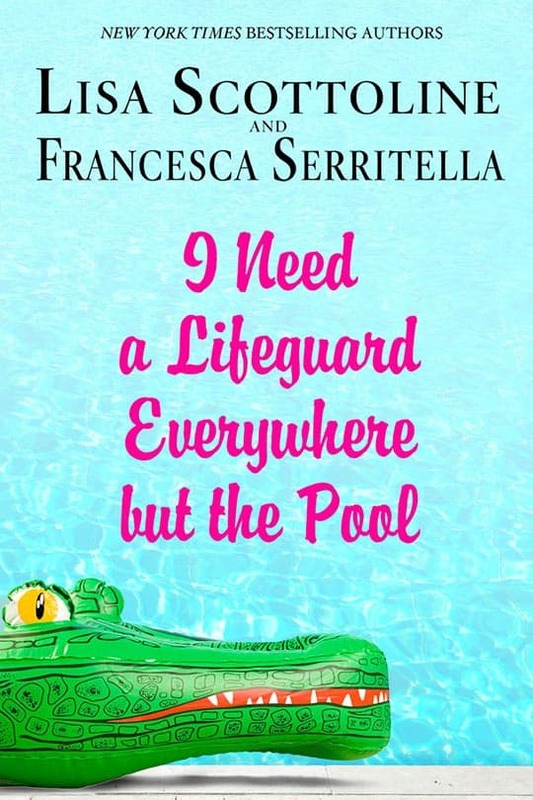 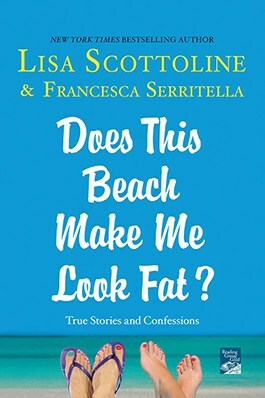 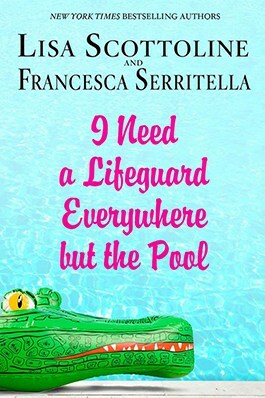 They offer a fresh and funny take on the triumphs and facepalm moments of modern life, showing that when it comes to navigating the crazy world we live in, you’re always your own best lifeguard.